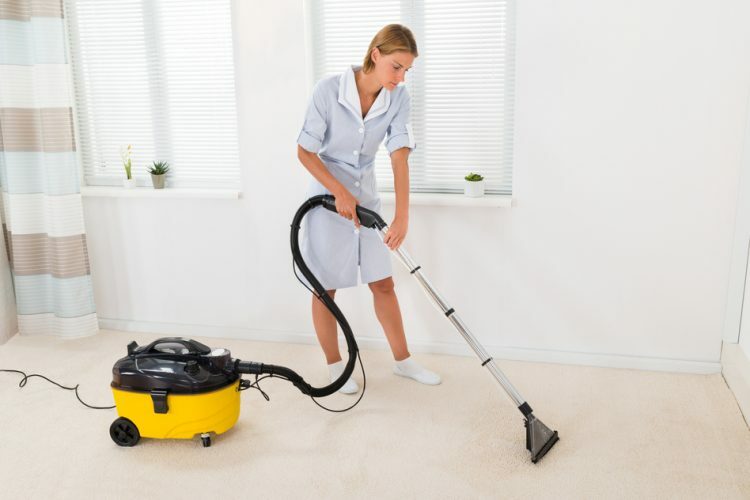 Best Maid Service has been providing first-rate service to the Palm Beaches since 2007. Our commitment to unsurpassed service and workmanship has earned us a well deserved reputation as Palm Beach Counties Best cleaning service. No other company offers a higher level of service or greater value. We offer better than reasonable rates, a 100% satisfaction guarantee, and we require no contracts to be signed. We are licensed and insured and we even offer incentives for referring family and friends!